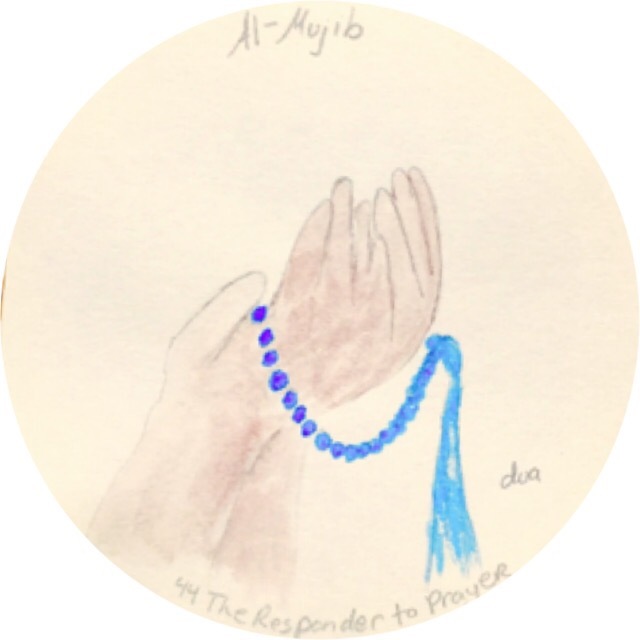 This is the forty fourth part of our series on the 99 Names of Allah (s) for children. The name Mujib means to respond no matter what the obstacles may be because our prayer are answered in Allah’s (s) time. Because of the omniscience of Allah our prayers are answered at the best time. The root of the word Mujib means to ask or to reveal what it is we are really asking for or to listen and see what is already there. How is Allah’s time different than our time? When you ask for something is there a truth behind that prayer? Have your prayers been answered after a time?